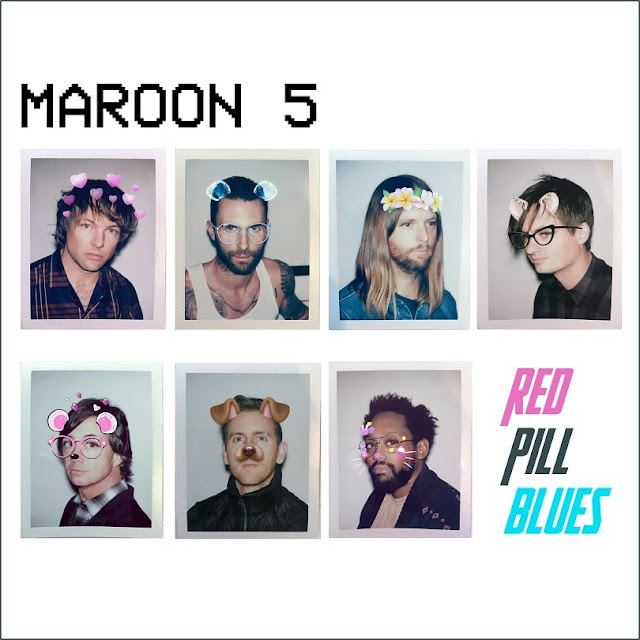 Three-time GRAMMY® Award-winning multiplatinum band Maroon 5 announce their highly anticipated 6th studio album Red Pill Blues is set to for release on November 3rd via Polydor. Executive produced by J. Kash, and featuring special guest appearances by SZA, Julia Michaels, A$AP Rocky and LunchMoney Lewis, the album will include both a 15-track standard edition, as well as deluxe version. Red Pills Blues includes the singles What Lovers Do, which features Top Dawg Entertainment artist SZA, Cold featuring Future, and the group’s massive hit single Don’t Wanna Know, featuring Kendrick Lamar. Check out its tracklisting below! The deluxe version of Red Pill Blues includes CD2 with 6 live tracks.